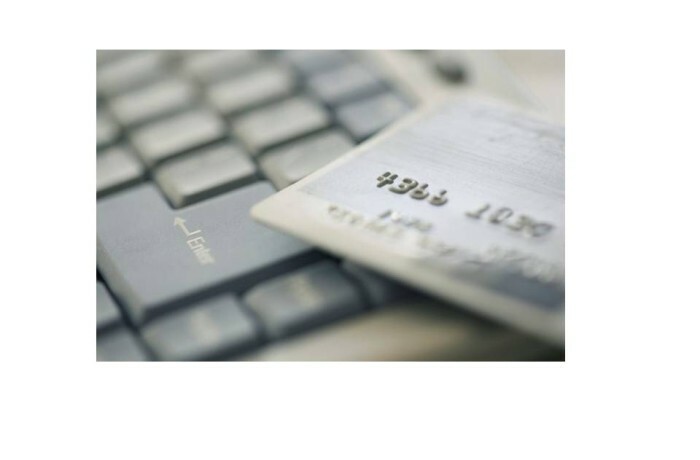 Credit card processing is connected to VCS Point of Sale to streamline the operation. VCS integrated to Verifone's Payware Connect, a PCI compliant middleware system on the Cloud that connects to any of the major credit card processors. Secure Payware Connect on the Cloud stores credit card information so VCS does not have to, keeping you PCI compliant. We recommend a provider we like for you to compare and it is up to the spa or salon as to which is chosen now or anytime in the future. Evaluate carefully and ask for a Schedule A from all. It has the cost from the provider required by law. You should be able to determine the differences and how they calculate charges. It is up to you to evaluate your costs and the best deal in this complicated banking world. One thing SCI is clear about. Support helps you connect. We are not in the credit card business. We are in the spa and salon management software business on the Cloud.